As the owner of Family Dragon Karate here in Pound Ridge, I have great concern for the teens in our community. 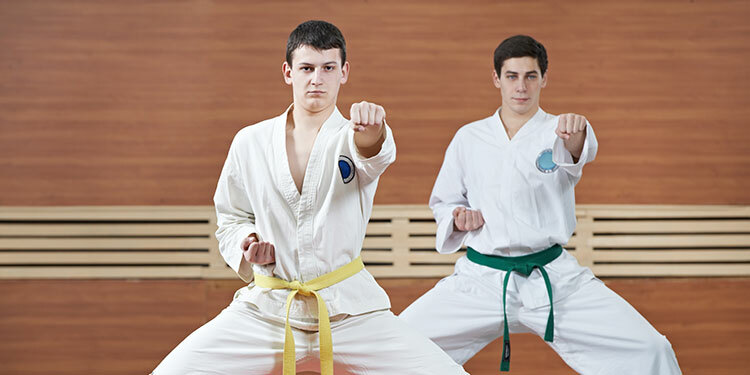 I have good news for you because the training at Family Dragon Karate can prepare your teen for a lifetime of success and happiness! Family Dragon Karate instructors provide inspiration and motivation to teach your teens to motivate themselves and others! When you believe in yourself, you can accomplish anything! 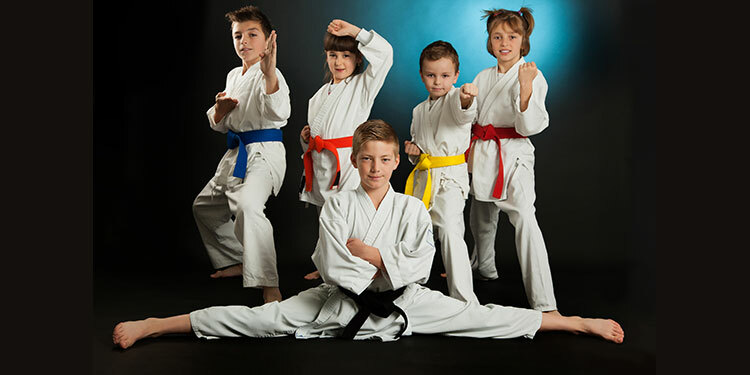 Martial Arts Training at Family Dragon Karate is truly an investment in your child’s future! 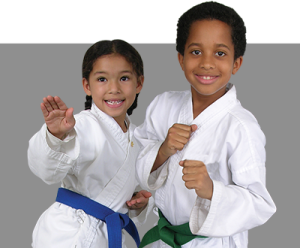 Martial Arts Training at Family Dragon Karate is truly an investment in your child’s future! Martial Arts training has been shown to greatly improve concentration and focus. Martial Arts classes are not only a great means of exercise for our little bundles of energy, but also a valuable supplement to academic education in Pound Ridge and New Canaan, Ridgefield, South Salem, and Bedford. Kids learn to set and achieve goals, which builds self-confidence; in addition, kids learn leadership skills and develop lasting friendships among their classmates.